New research from Germany suggests an advantageous answer to both of those questions could be to start making art. A research team led by neurologists Anne Bolwerk and Christian Maihofner reports "the production of visual art improves effective interaction” between certain regions of the brain. “Our results have important implications for preventative and therapeutic interventions," the researchers write in the online journal PLoS One. The small-scale study featured 28 people between the ages of 62 and 70. All had been retired for at least three months, but no longer than three years. For the next 10 weeks, they then attended one of two weekly, two-hour classes. Half participated in a hands-on workshop in which they were introduced to various painting and drawing techniques, and then created their own artworks. The others took an art appreciation course, in which an art historian showed them how to analyze paintings and sculptures and led group discussions. Finally, all repeated the brain scans and again filled out the Resilience Scale. 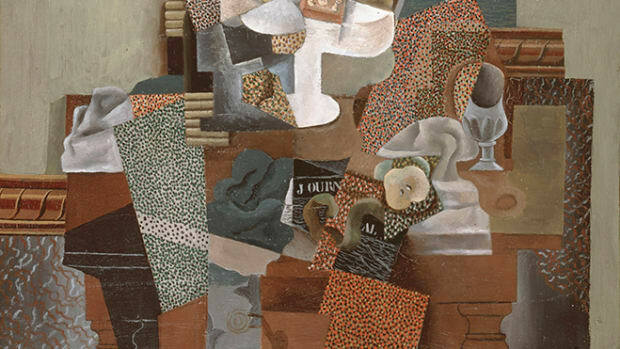 The researchers found “a significant improvement in psychological resilience in the visual art production group,” but not the art-appreciation group. 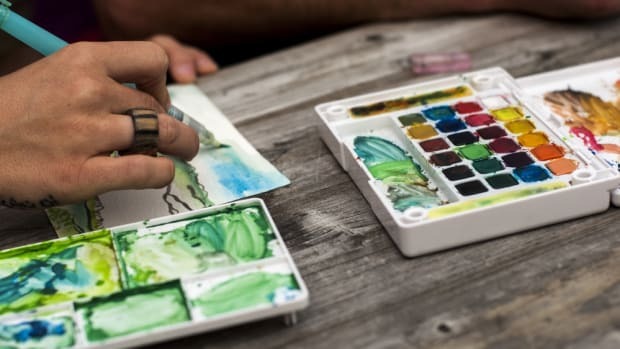 The second set of brain scans found increased levels of functional connectivity among those who participated in the hands-on art class—but, again, not among members of the art appreciation class. 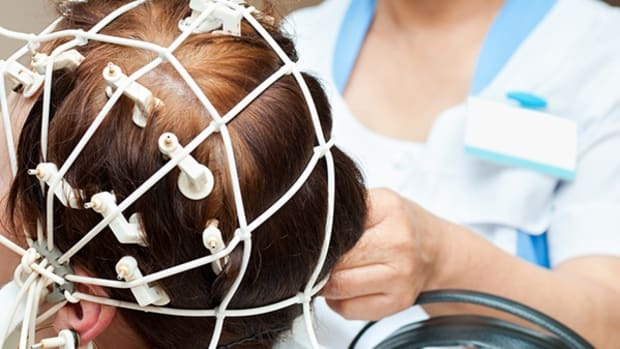 The improvement was specifically found within the brain’s default mode network, which is associated with cognitive processes such as introspection, self-monitoring, and memory. 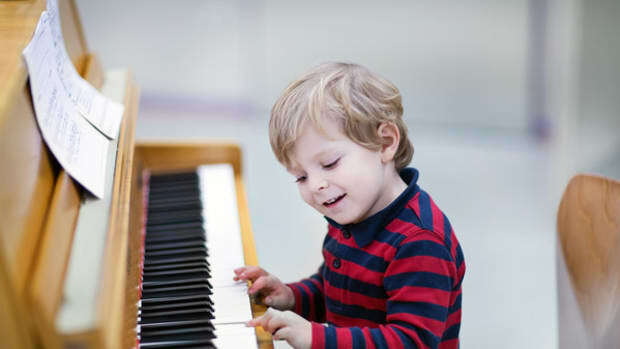 “Normal aging seems to affect the intrinsic activity and connectivity of the default mode network,” the researchers note, raising the intriguing possibility that creating art could delay or negate age-related decline in these brain functions. “The creation of visual art is a personal integrative experience—an experience of ‘flow,’ in which the participant is fully emerged in the creative activity,” they add. Perhaps this immersion helps strengthen the aforementioned brain connections, which in turn increases self-confidence. These results complement those of a recent study conducted in three American cities, which found participation in community-based art programs can have health benefits for seniors. 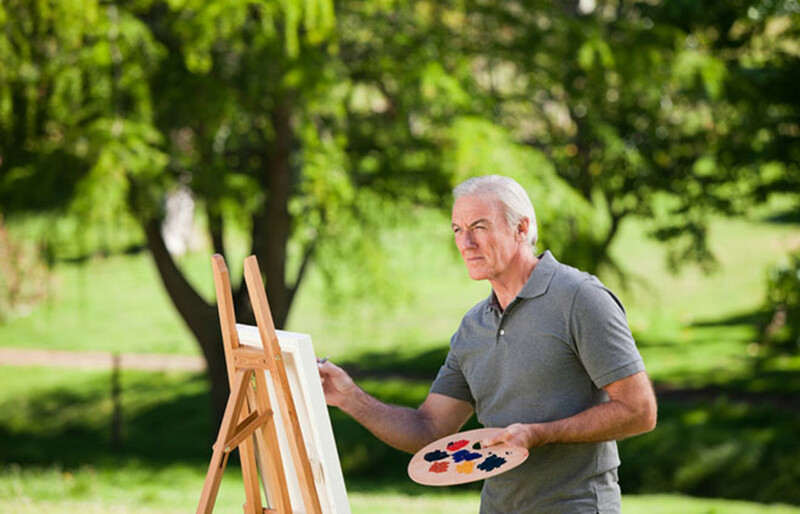 Perhaps, instead of a gold watch, retirees should be presented with a set of paint brushes--along with free passes to art classes.